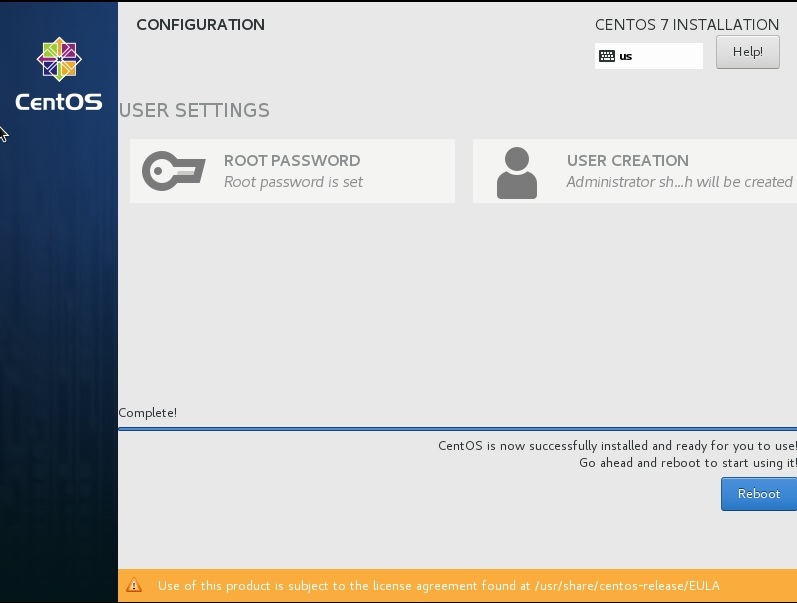 In this blog post I will show you how to install CentOS 7, Release 1810 in Hyper-V on Windows 10. 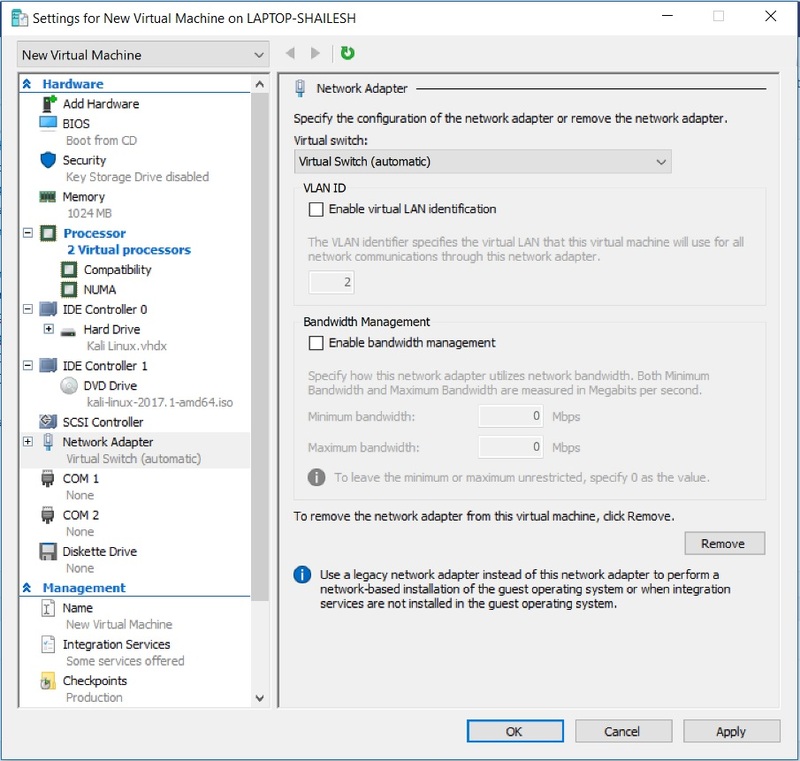 These days I have started using Hyper V which is a part of Windows 10 Pro and Enterprise editions. 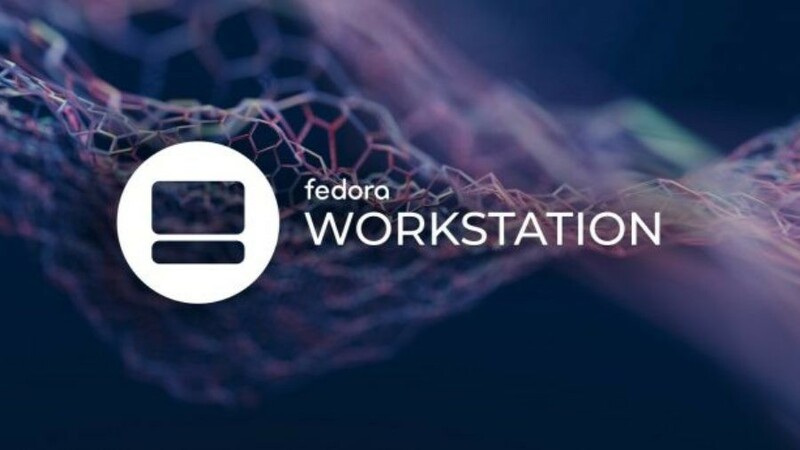 This is because it is readily available as a part of Windows 10 OS and integrates well with overall Windows ecosystem. 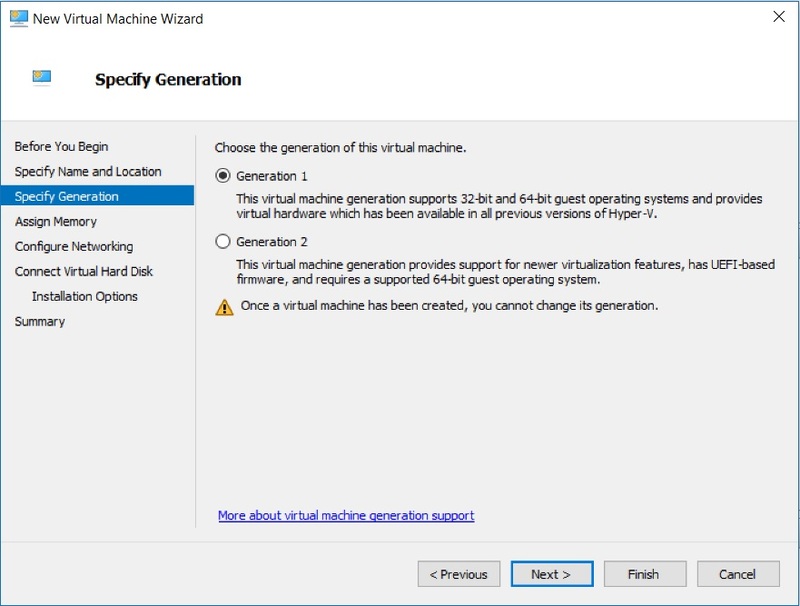 Please note that Hyper-V is not a part of Windows 10 Home Edition. 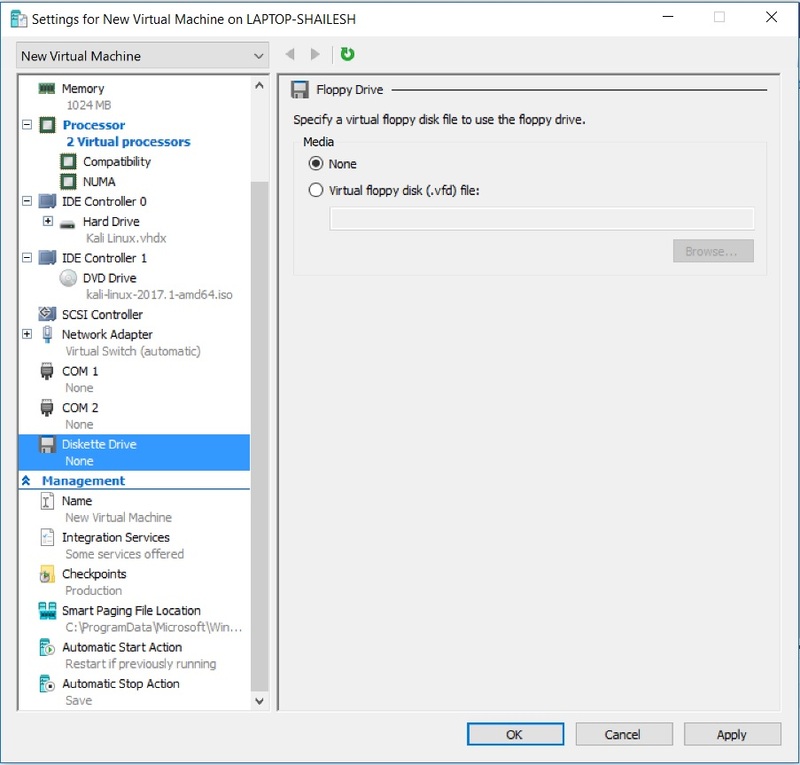 Windows 10 home users will have to stick to VMware Workstation pro, VMware Workstation Player or VirtualBox. 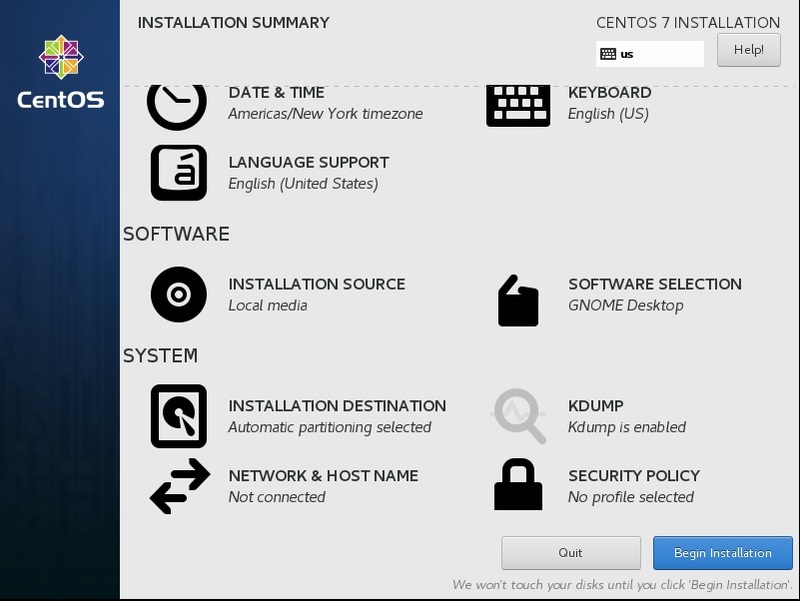 On the official website home page, to get the installation media, you have to click Get CentOS Now. 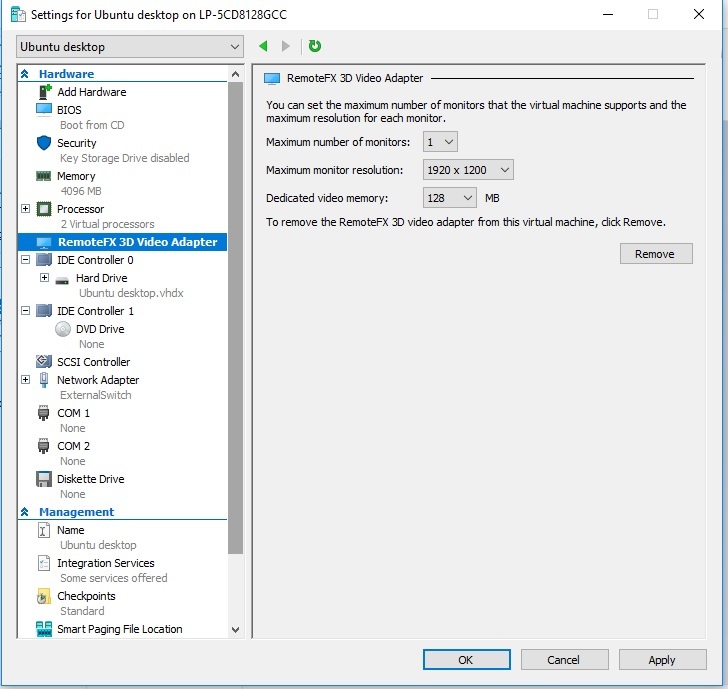 You have 2 options listed, DVD ISO and Minimal ISO. There is a third option which is currently not listed on the download page, which is Everything ISO. You can download Everything ISO from the official mirror sites. 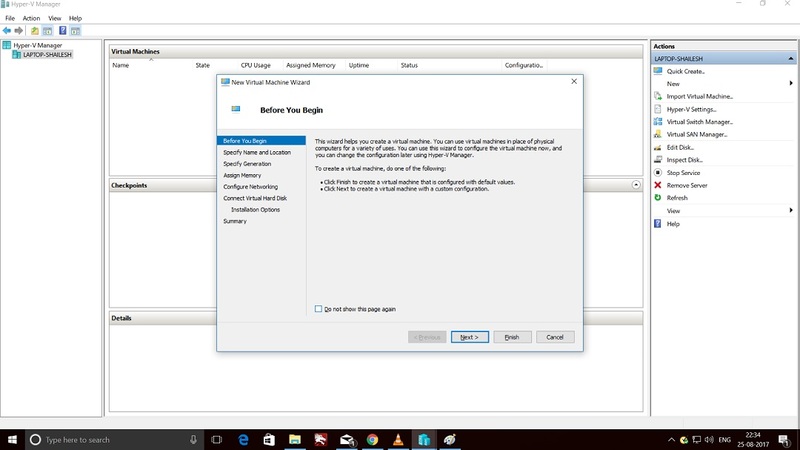 DVD ISO– Download size around 4.5 GB. 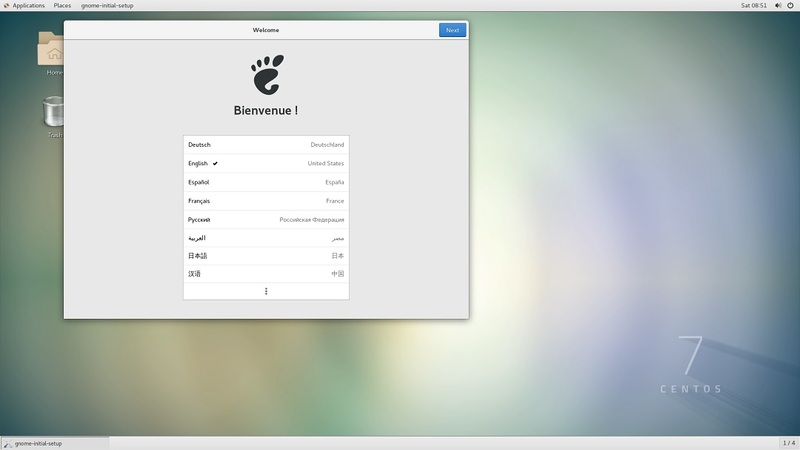 This is the desktop version with GUI and contains the standard linux packages which comes pre configured with any desktop version of the linux OS such as C, pyhon, ruby, php etc. 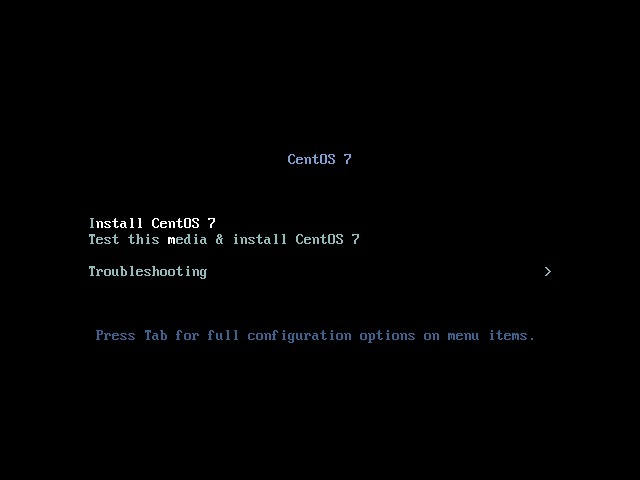 Install this if you wish to work on CentOS for software development in desktop mode or for learning purposes. 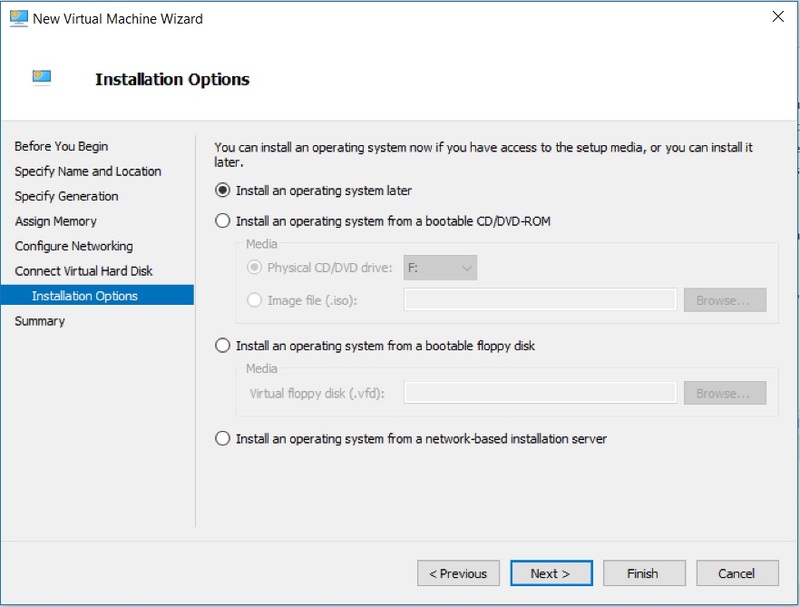 For additional packages not available by default, you will have to install them yourself using the package manager. 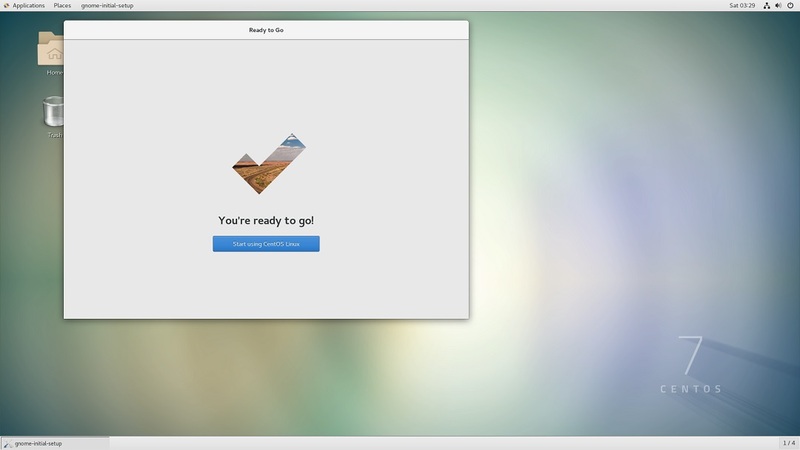 Everything ISO– Download size around 10 GB. 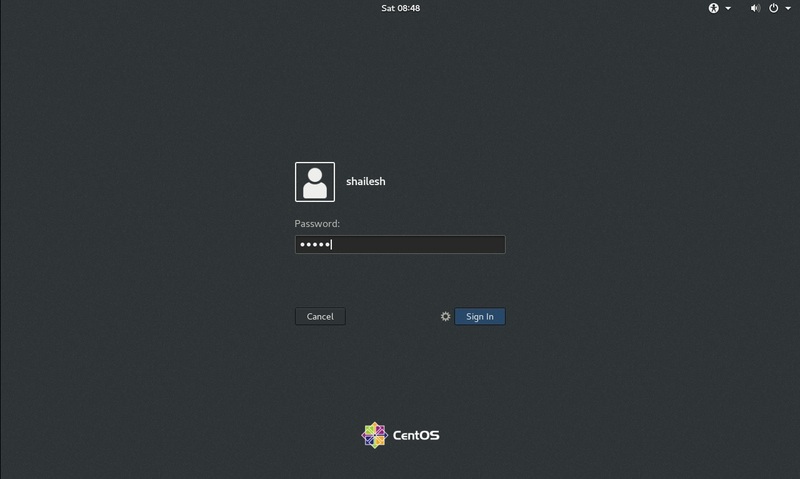 This contains all of CentOS including what is available in DVD ISO. 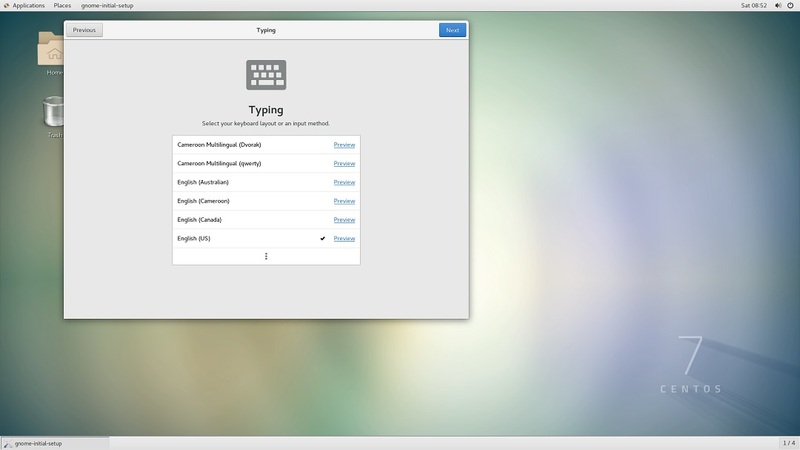 This also has a GUI. If you have bandwidth to download 10 GB, I would recommend using this ISO if you dont have have internet bandwidth issue, else DVD ISO should be good too . Will use this version for this blog. 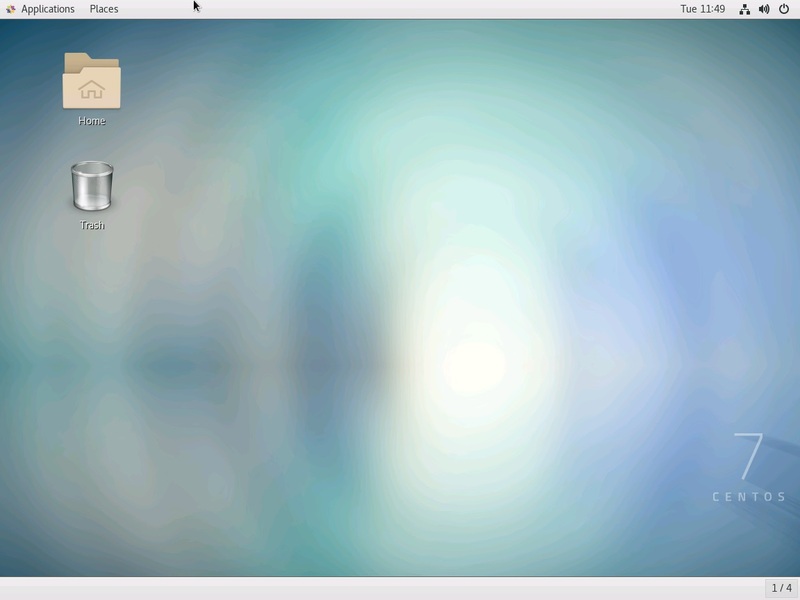 Minimal ISO– Download size around 1 GB. 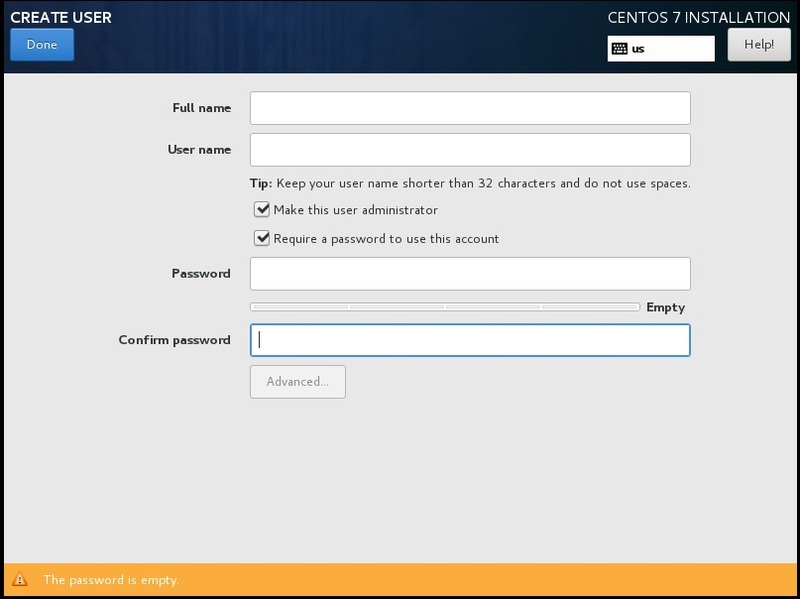 This contains the core CentOS with out GUI. 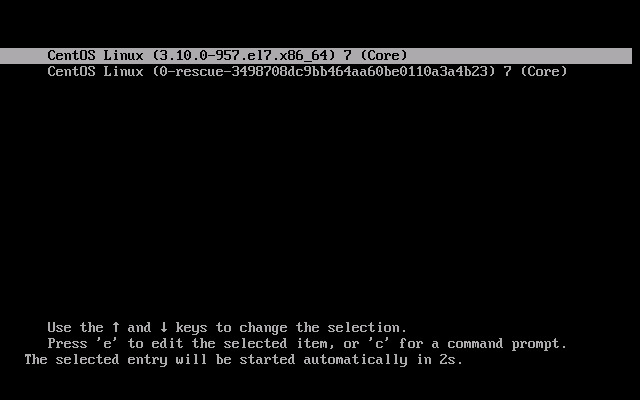 That is, you will have to work on command line interface. 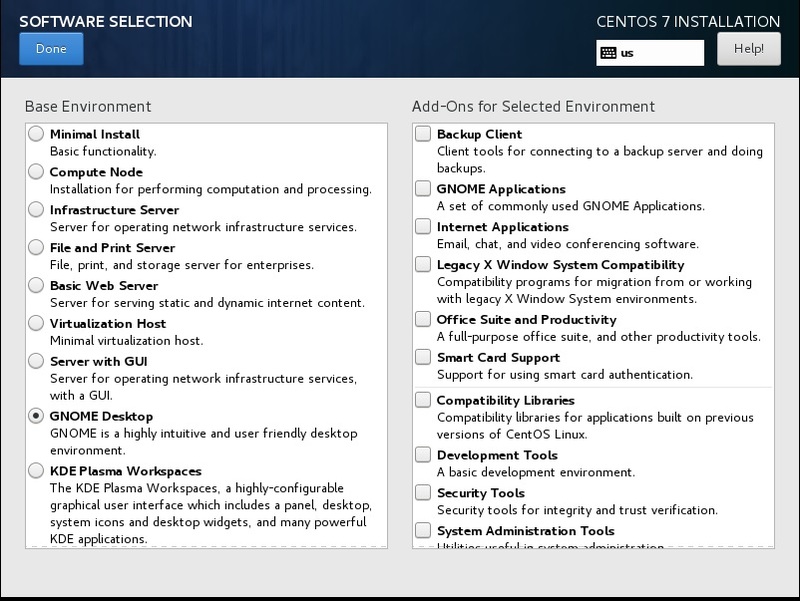 If you wish to run a server, this is recommended as you can selectively install any package you want such as php, apache etc. This helps to keep the OS small and robust. 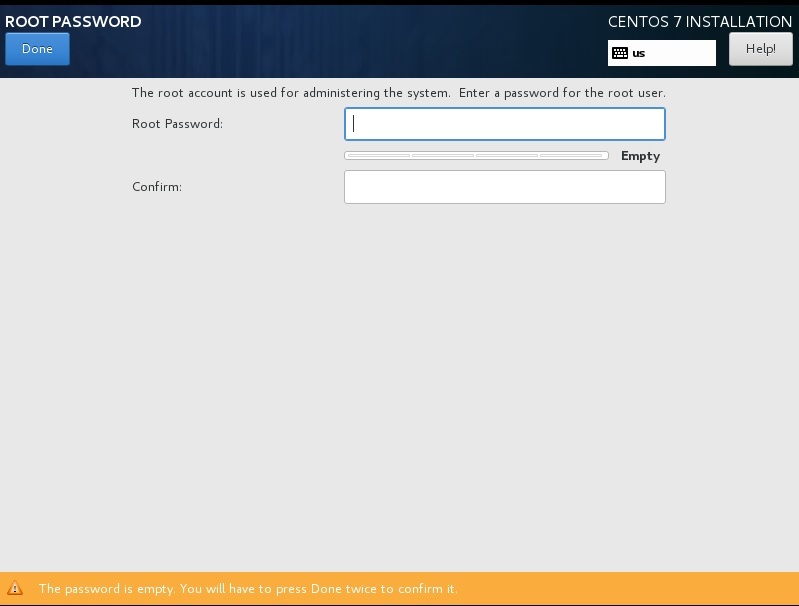 The interface is the same as in any CentOS VPS servers available in the market. 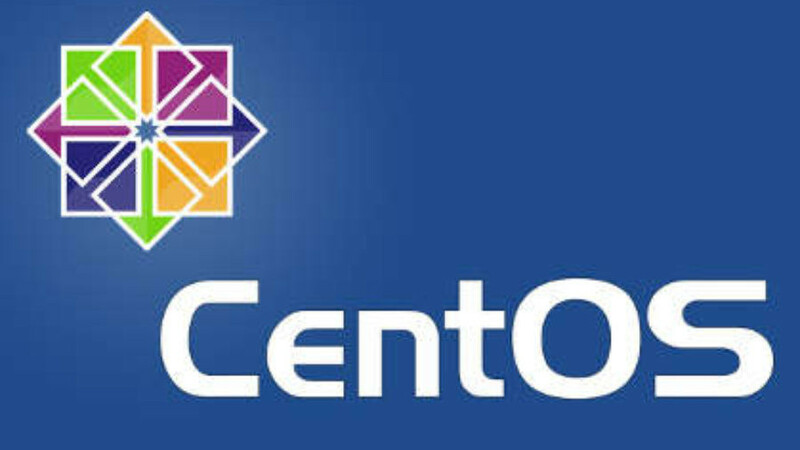 If you wish to learn how to work on cloud servers running CentOS, this is what you should use. Normally you access your cloud server using SSH client such as putty. 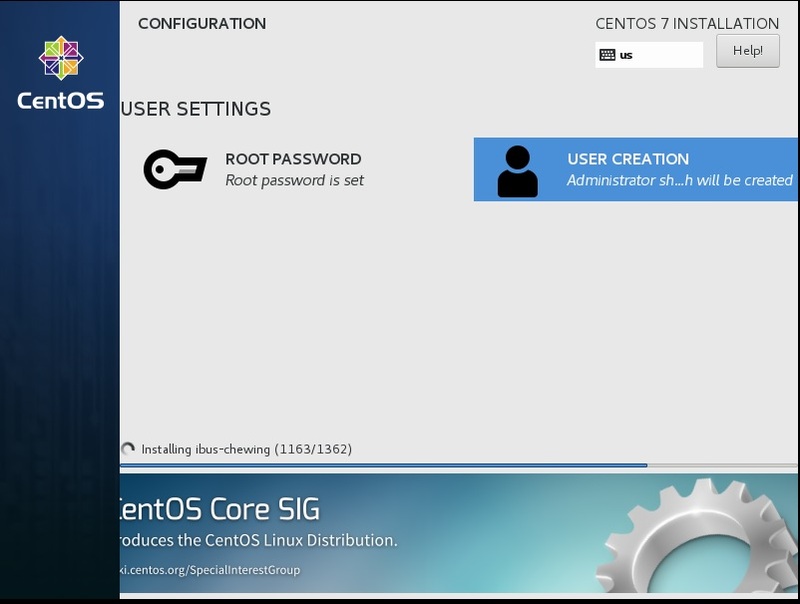 Once you have the access, it is same as working on CentOS in CLI (Command Line Interface) mode. When I was downloading the ISO file directly, I faced broken download problem. That is, download stopped in the middle multiple times. I would recommend you to use torrent to download the installation media. You will see the torrent option on the download page. 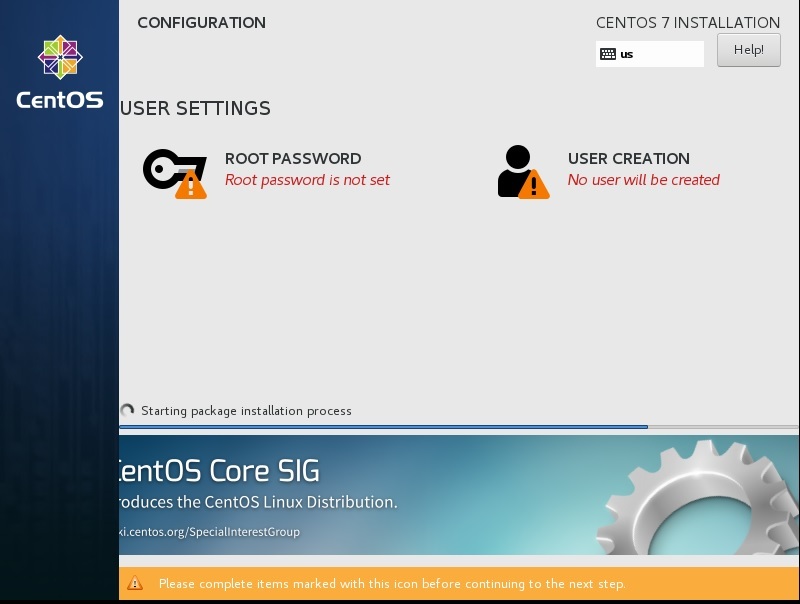 Once you have Hyper V setup successfully, Please follow the below steps to Install CentOS. 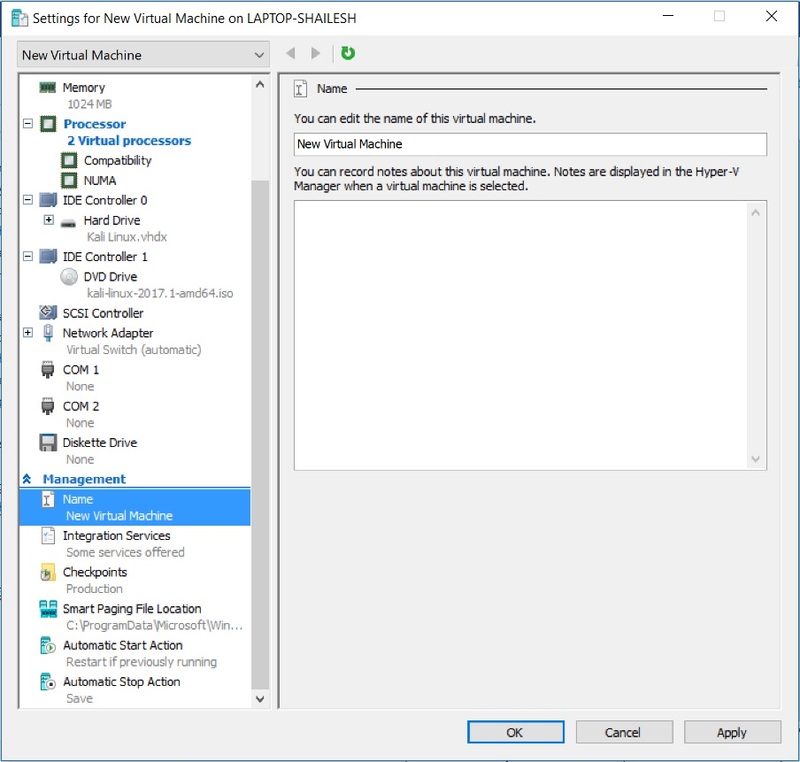 In this dialog box, please enter the name of the Virtual Machine. 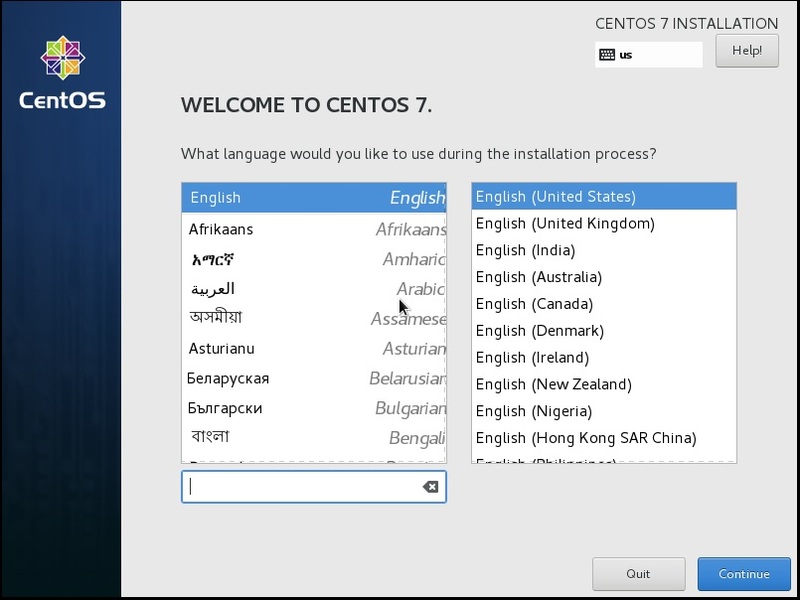 In Our case, we can name our Virtual machine as CentOS. But you can specify anything according to your preference. 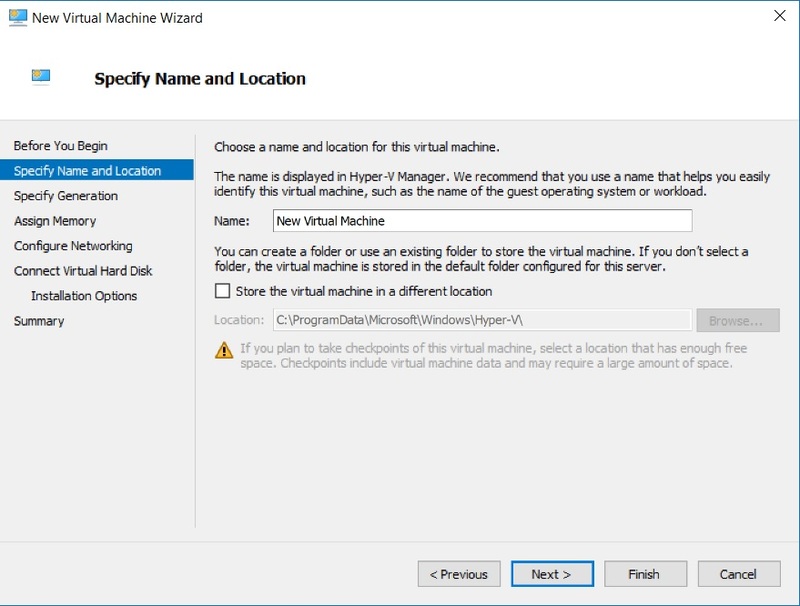 There is a checkbox to change the location where the Virtual Machine Files will be created. If you leave this unchecked, default location will be used. Else Check the box to change the location. I normally leave it as default. 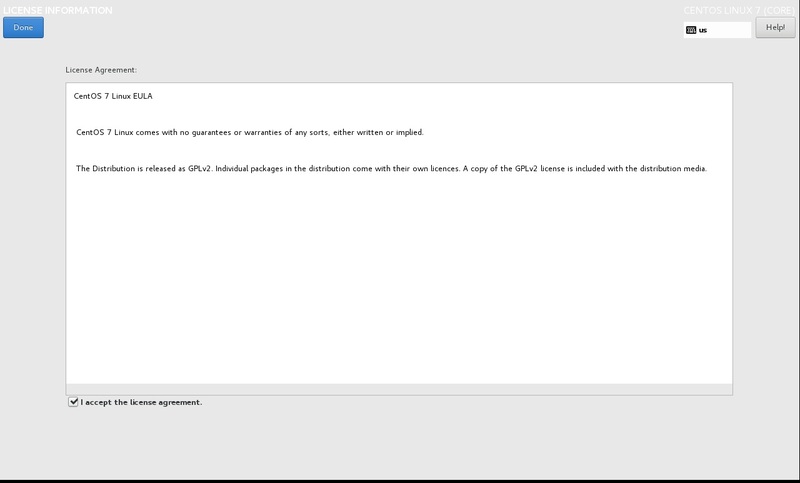 But if you have disk space constraints, it better to specify the location in a different disk drive. 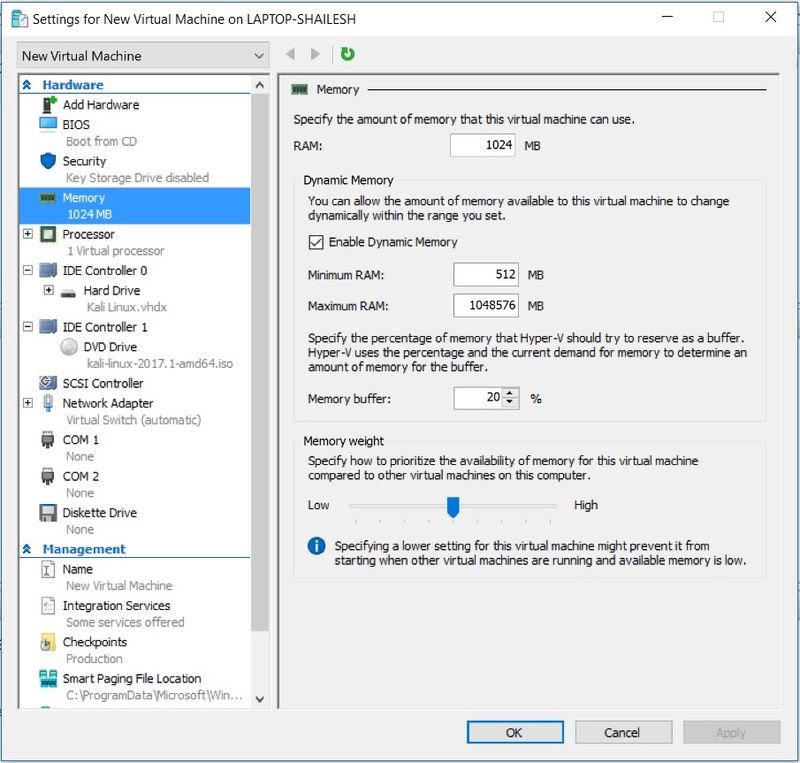 Virtual Machines require hard disk space. 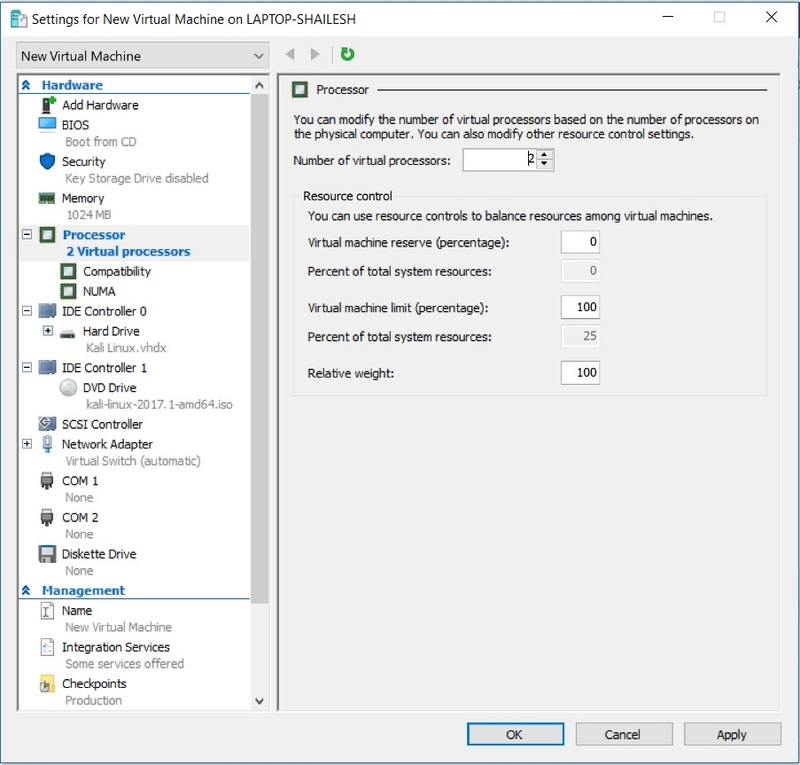 This is the place where you decide how much disk space you want to allocate to the virtual machine. 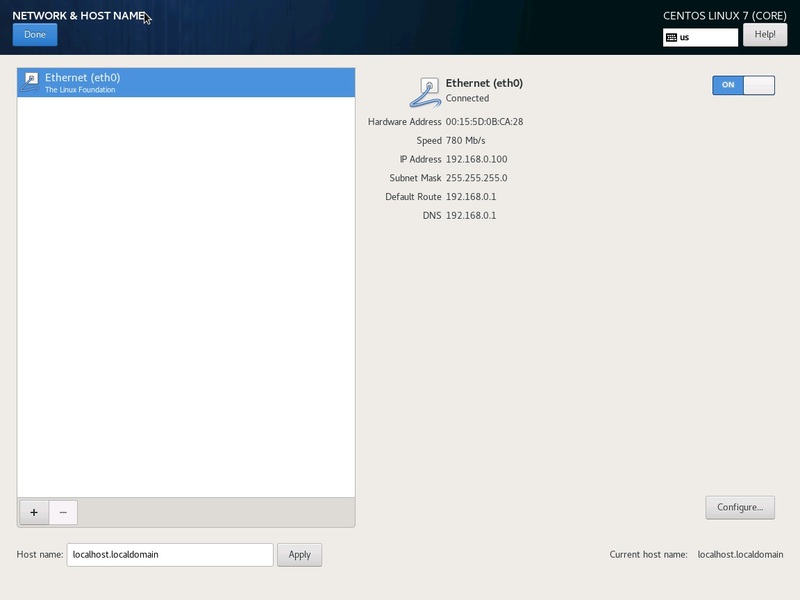 For CentOS, its recommended to select around 60 GB of disk space. 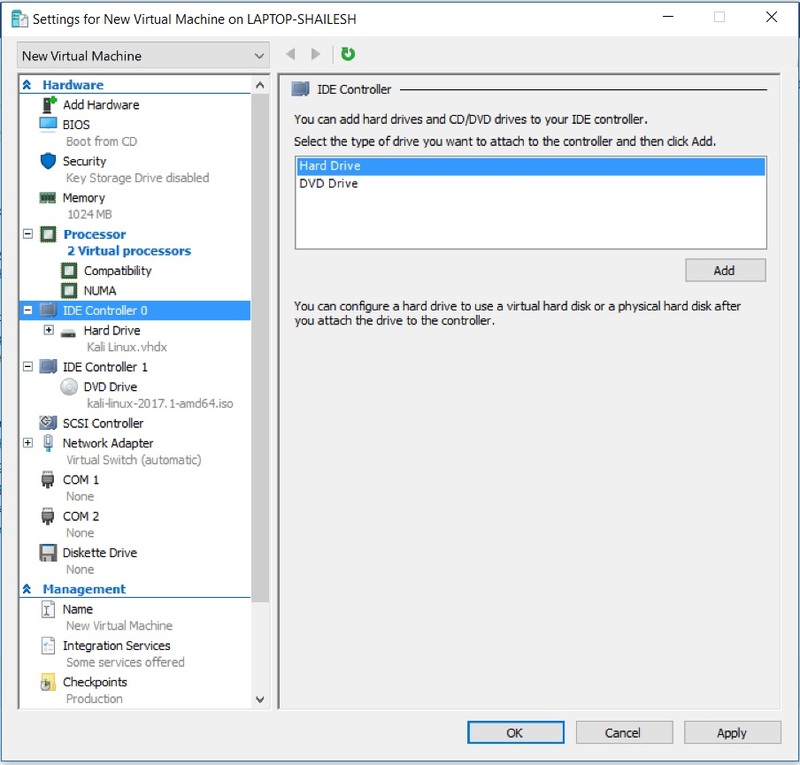 Give Virtual disk a name of your choice. 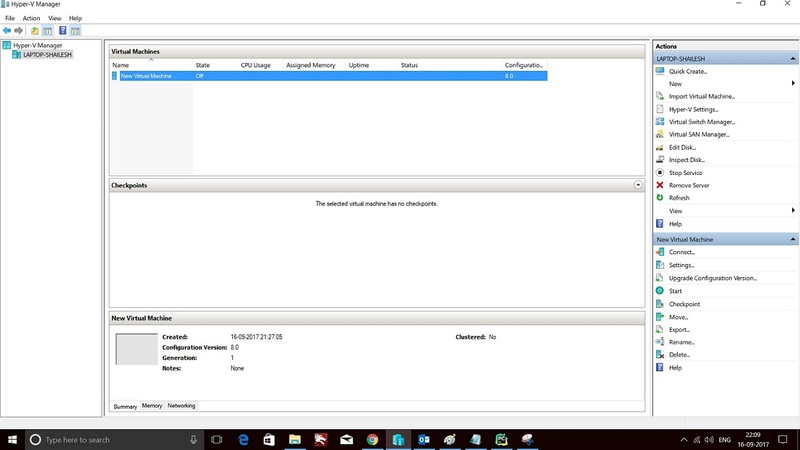 Please note that, not all of the allocated disk space will be used during the installation process. 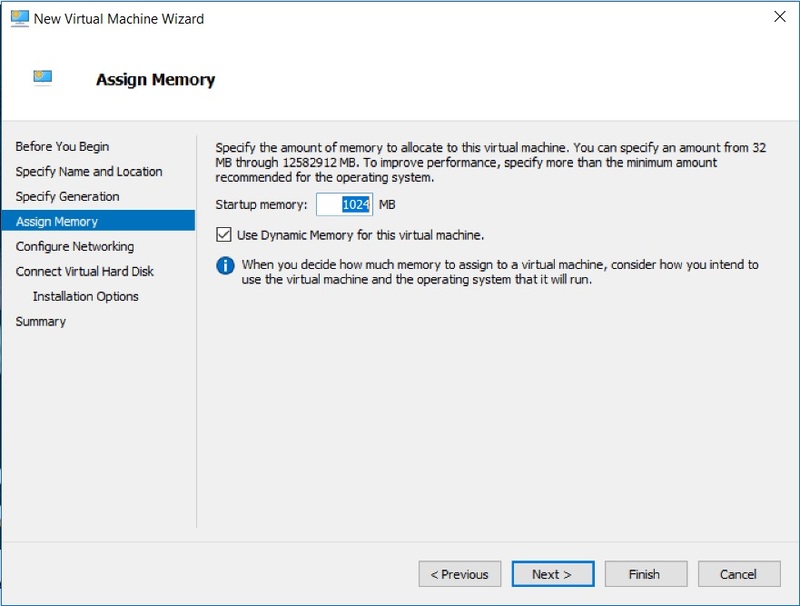 It is dynamically created, that is it will expand as the usage grows with the maximum limit of what you specify as the virtual disk size. 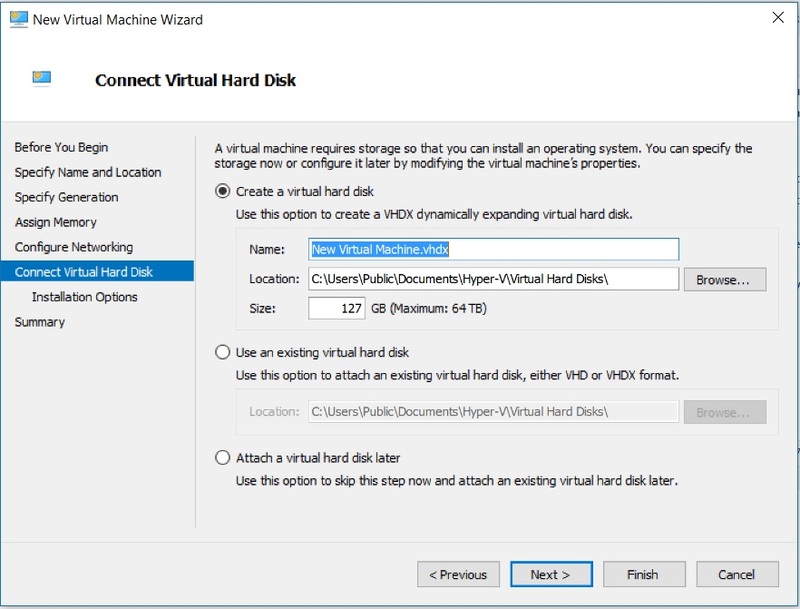 Give the name of the virtual hard disk, specify the disk space and click next. Now lets get started with the installation process. 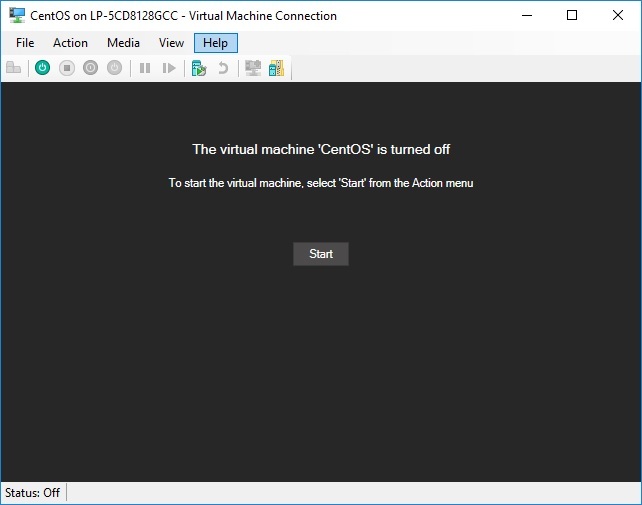 Click on the Virtual machine name you have created and click on start. 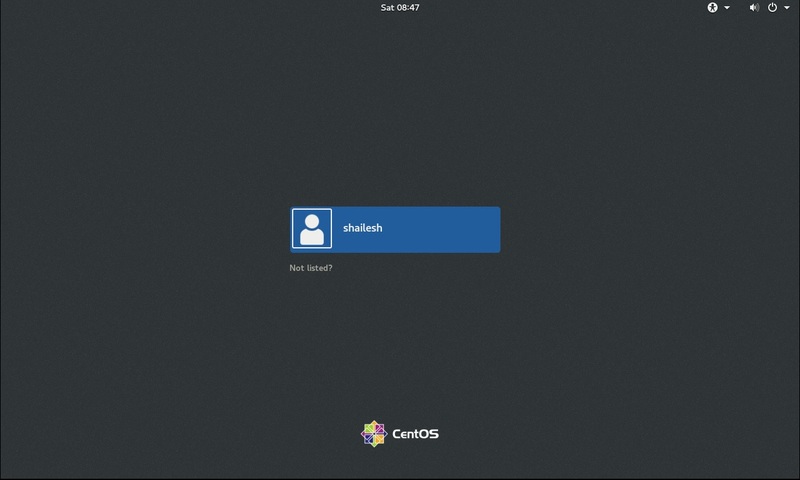 This will start the CentOS VM. 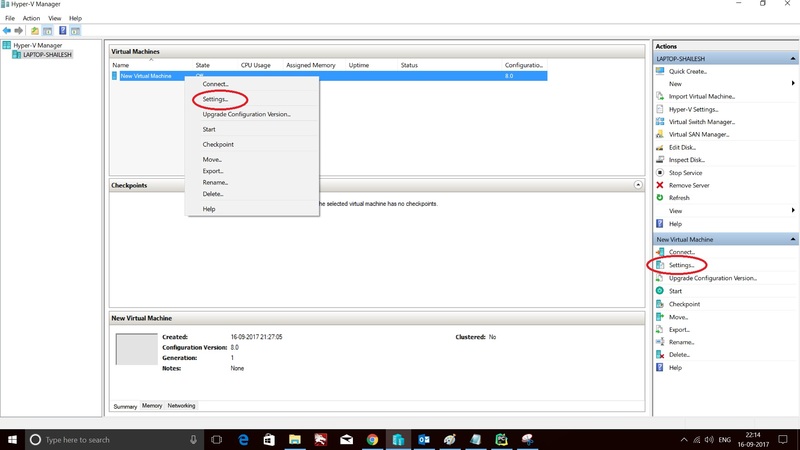 If you don’t see a new window popup, select click on connect. 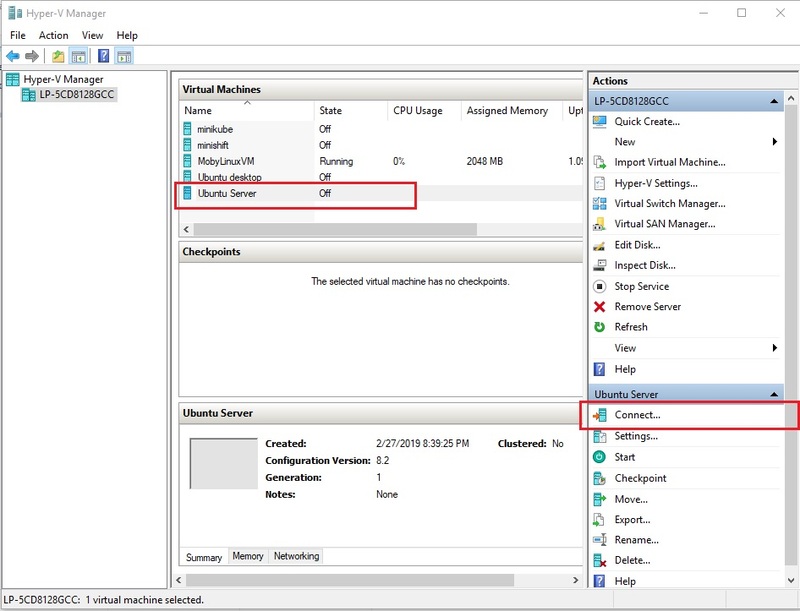 You will see the Virtual Machine window. 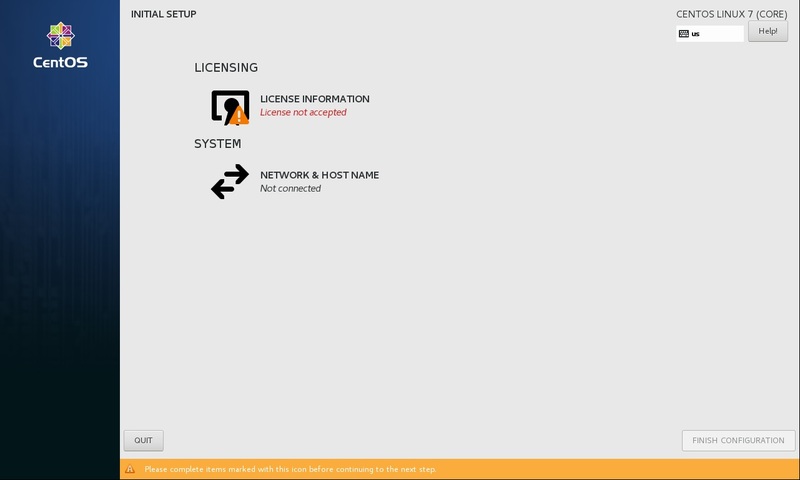 If you have clicked on Connect, you will see the screen below. 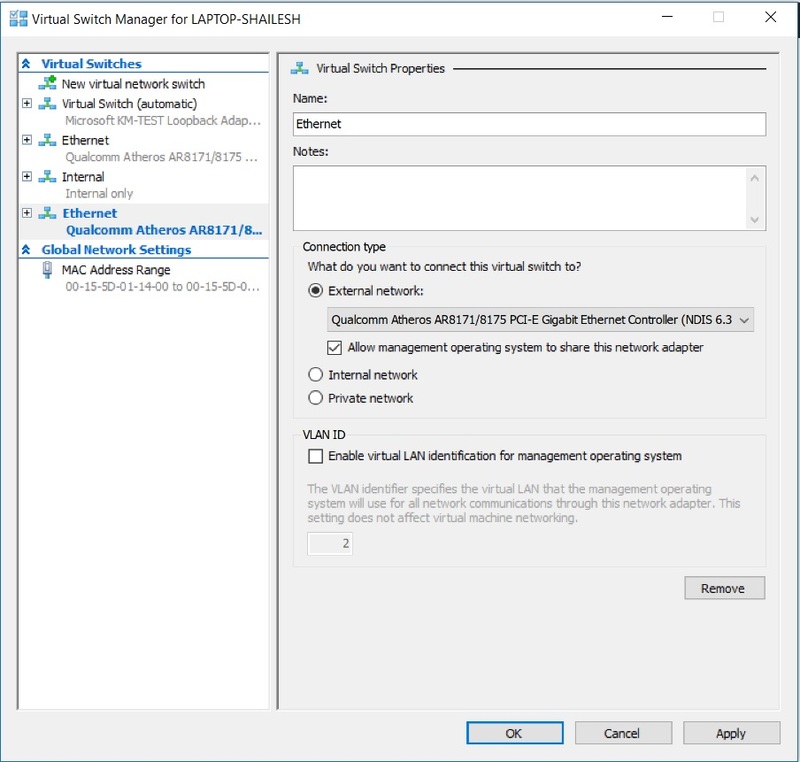 You will have to click start to start the VM. 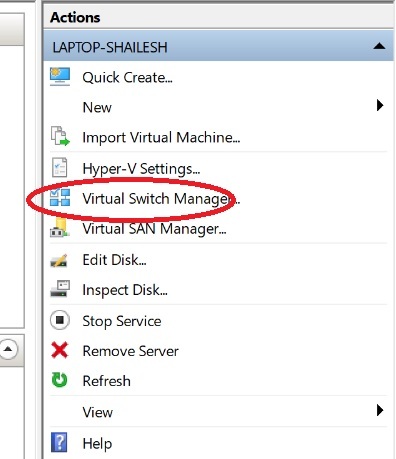 If you have clicked start first, VM will start but you will not see the below window. In that case you will have to click on Connect. 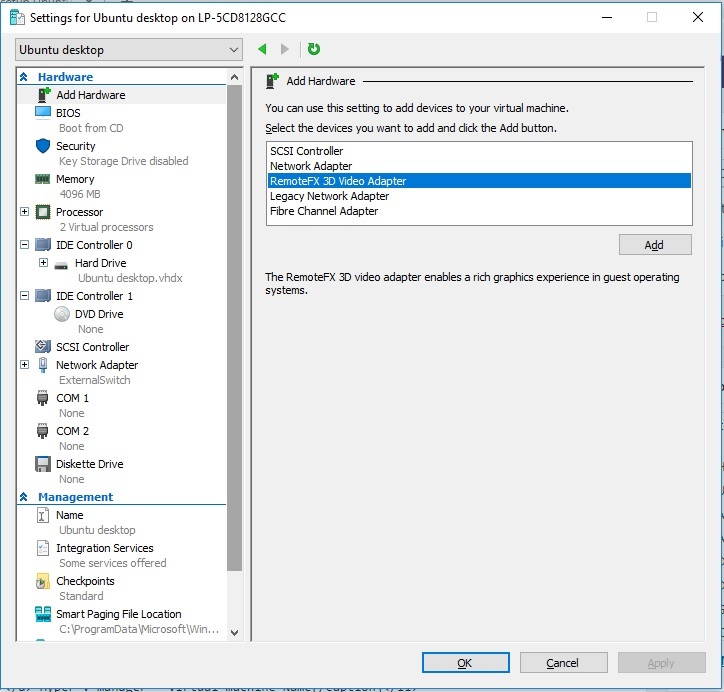 Click on Start to start VM. 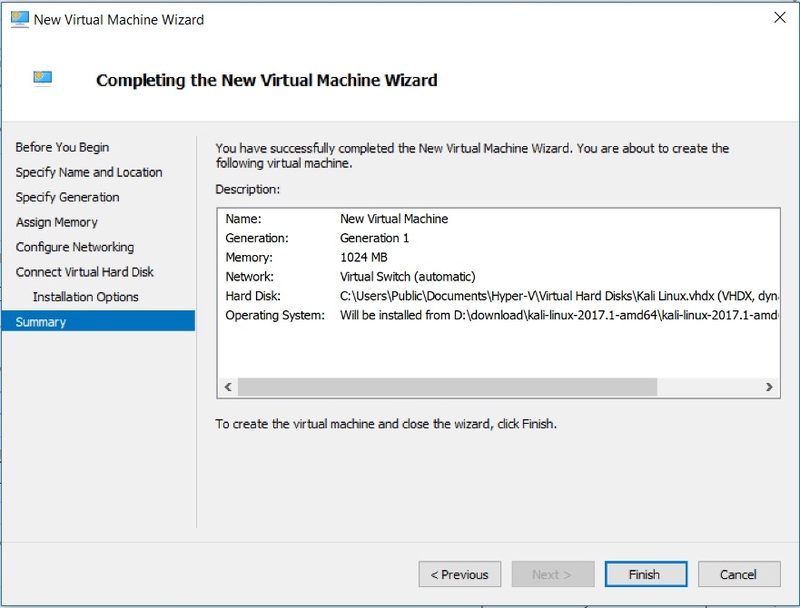 Start the Virtual Machine by clicking on start. It might take a while for the installation to complete. So relax Let the installation complete at you will be asked to restart once done. Please go ahead and click on Reboot. 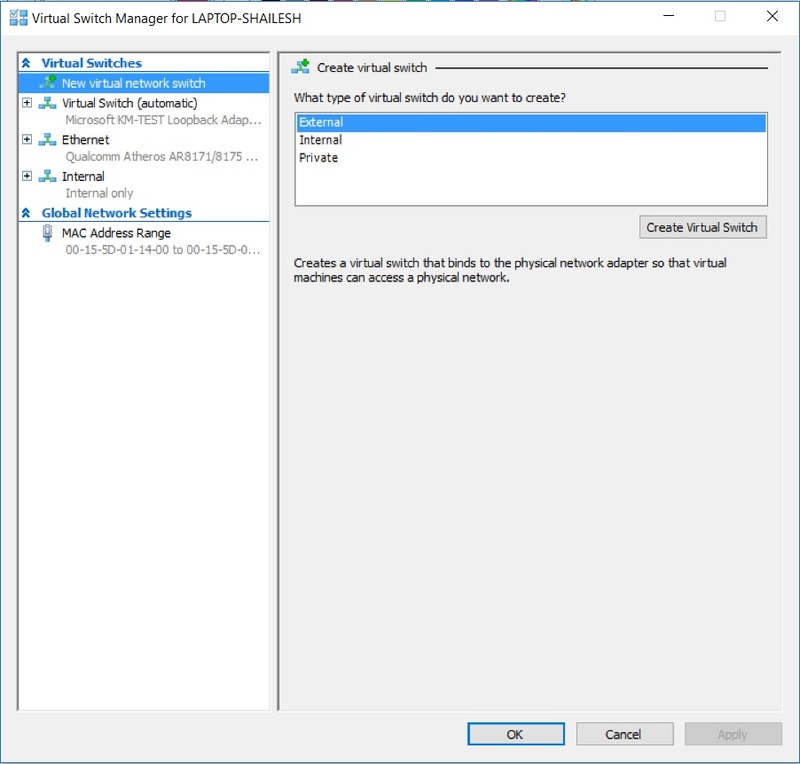 Click on Network setup and Hostname and turn it on. 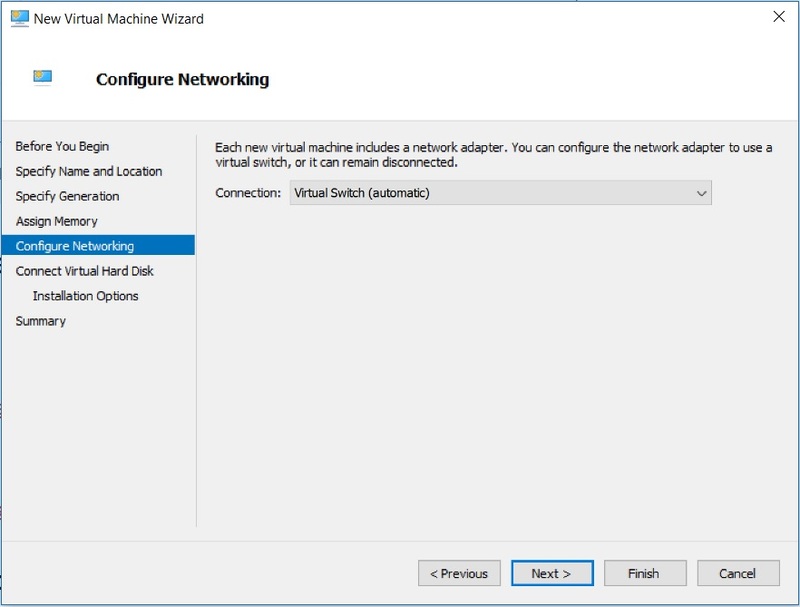 Network should configure automatically if you are connected to the internet. 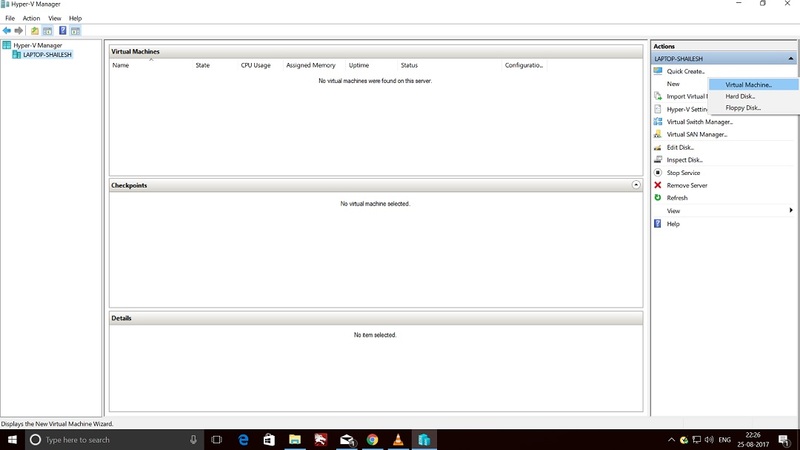 After the VM starts, you will see the boot loader. 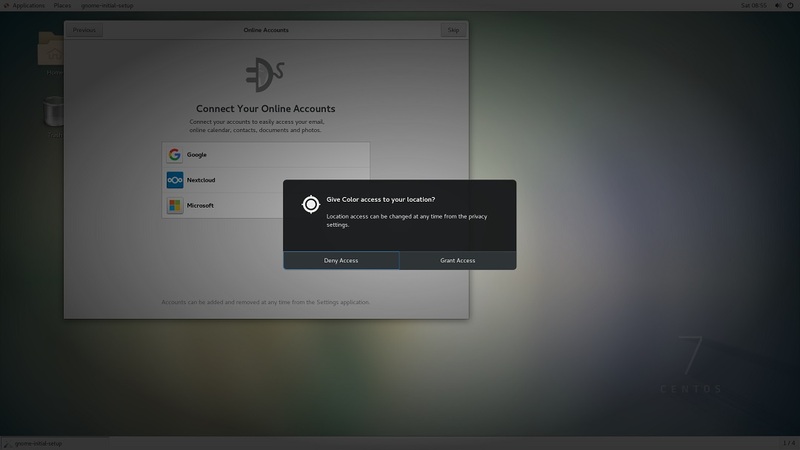 Select the first option and hit enter to boot.